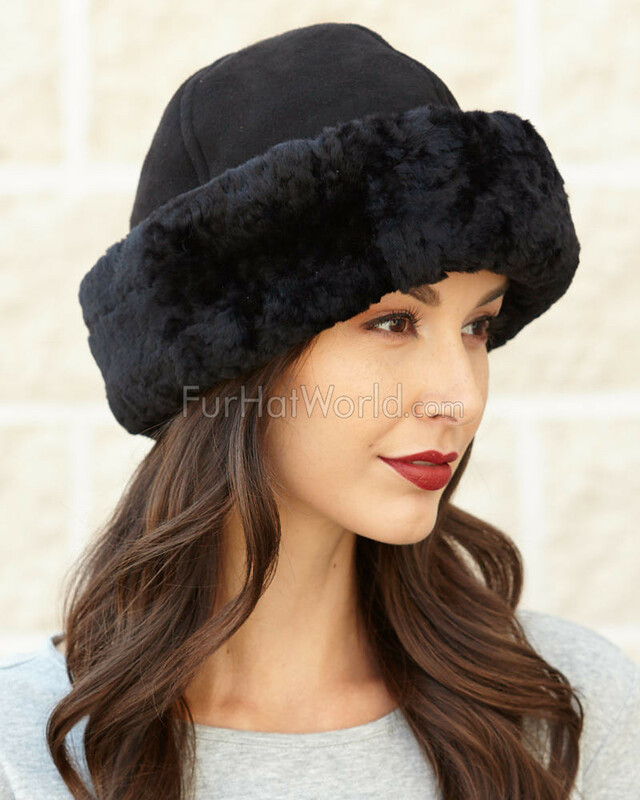 Shearling Sheepskin Olie Hat - Black. Genuine natural shearling sheepskin. A great fit idea! Adjustable brim, soft shearling to keep you warm with a silky suede finish. 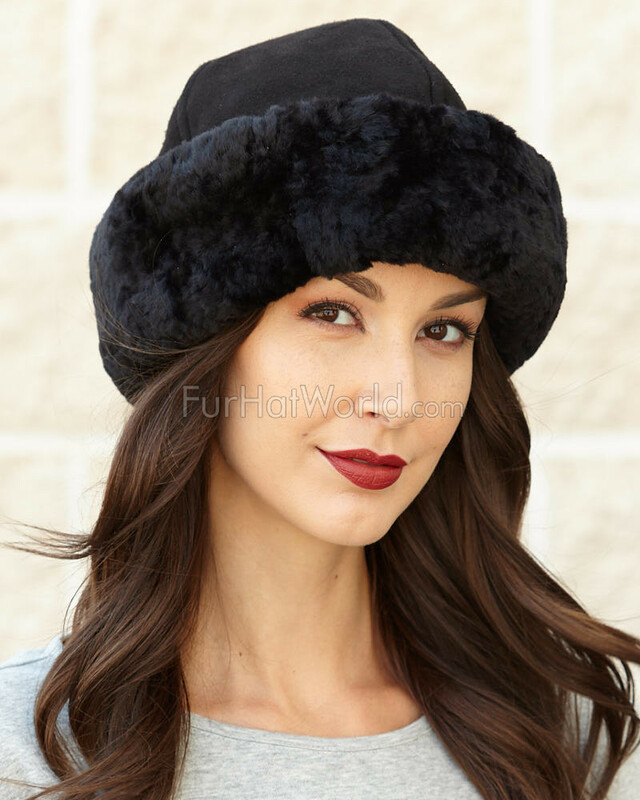 Be in style wearing this beautiful shearling hat for a dressy or casual occasion. 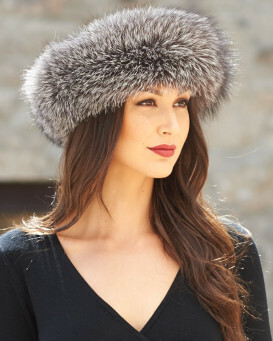 "Just received my beautiful Olie sheepskin hat that I ordered on Monday 4th Feb. Super quick delivery! I tried it on & it is absolutely gorgeous. So thick & warm & looks very elegant. Lining in the hat is super warm. Will definitely be buying another one. Fabulous hat. Extremely happy customer!" "Hello everybody! I'm highly pleased with my purchase! My Hat is really very warm and nice too! I'm very happy that I found in your store such item that fully satisfied all my imaginations of the warm hat! Thanks you guys for the good photos on your site. It's been very helpful to me to choose the correct product ! Thanks for the quick shipment ! BFN! A pleasant shopping to everyone!" "I love these Olie Shearling Hats so much I bought both the black and the brown. I have been lusting after them the moment I saw a photo of them on Pinterest last year and decided I must have them for this winter in England. They are so warm, so luxurious and fit perfectly. What was surprising is the fact that I ordered them online from Canada, something I normally wouldn't do. But I couldn't find anything similar in London and decided to go for it. The whole process on FurHat World website was so easy, so professional I was reassured. My orders came quicker than they said it would and I am absolutely thrilled with my order. 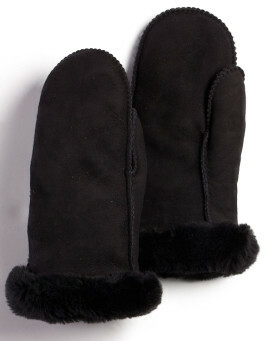 Have been wearing them as it is quite cold now and have been getting a lot of admiring glances." "Prompt delivery,well packed,and in good order. Very fine shearling and very warm. Top marks for the design and finish. . My wife says " It is a very good fit and is delighted with it""
"A classic style, well made with soft shearling inside to keep my head toasty warm. I bought a small size and it fits snugly but comfortably. 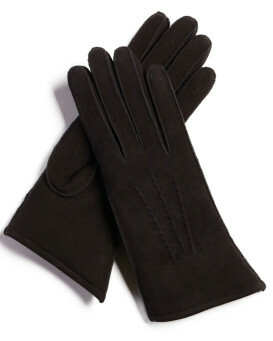 I also bought shearling lined gloves to match. Bought for a winter trip to Moscow where temperatures are well below freezing at this time of the year. Helpful website with true to life photos; prompt delivery (despite the holiday season)." "LOVE THE HAT - GREAT QUALITY AND FIT. ARRIVED WITHIN A WEEK." "I'm impressed with the hat's quality--soft, warm, and durable. Just what I need for long winter walks. And it looks great!" "The hat is very good quality. The size is fitting perfectly. Prompt delivery to U.K. Thank you!"